From a Victorian style home in New England to a Grand Mansion in New Orleans, these houses simply look like your average historic home. However, what went on behind these doors was anything other than ordinary. What makes us want to catch a glimpse at these houses of horror long after the crime scene tape has been removed? It’s a morbid curiosity. If the walls could speak, they could tell us some terrifying tales. While houses that are the scene of gruesome crimes are often demolished so that they don’t become a grim reminder to the atrocities that took place between the walls, many still stand and many you can visit. 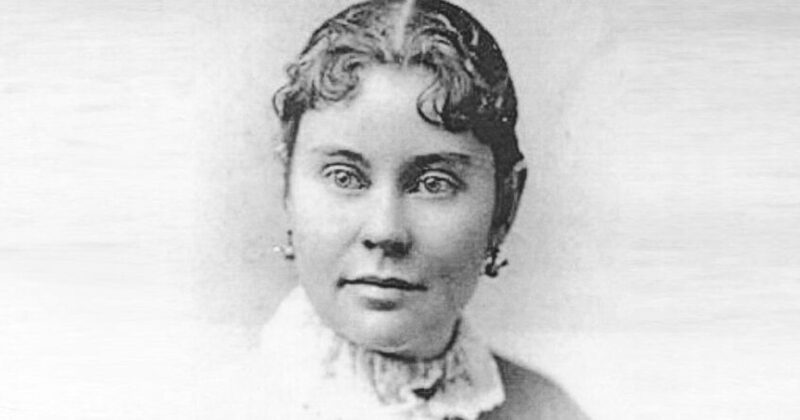 Over 100 years have passed and the case of Lizzie Borden still manages to grip the nation. Was she wrongly accused of killing her father and stepmother or did she get away with murder? The opinion is very much divided still after all these years. The relationship between the girls and Abby wasn’t a particularly amicable one and they preferred to refer to her as “Mrs. Borden” as opposed to Abby. 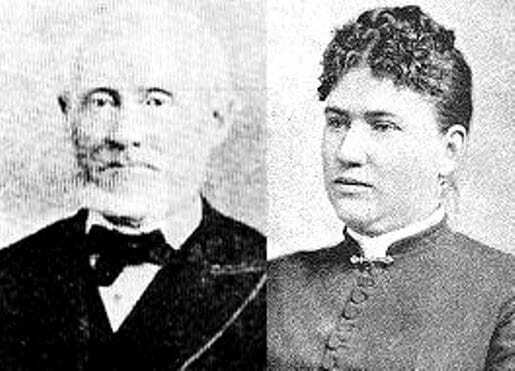 Between 9am and 11am on the morning of 4 August, 1892, 70-year-old Andrew and 65-year-old Abby were murdered in their home in Fall River. They were both struck on the head, neck, and shoulders with a hatchet. Andrew was killed on the sofa in the living room while Abby was killed in the bedroom. Lizzie soon fell under a cloud of suspicion after giving conflicting reports as to where she was and what she was doing during the time the murders took place. She initially claimed she was in the barn eating pears, where she remained for around half an hour. However, it was a scorching hot summer’s day and would have been much too hot to sit in the barn for a prolonged period of time. Furthermore, no footprints could be found in the dust. She claimed that after she came back inside, she heard a groan, a scraping noise, or a distress call, before finding her father dead. She soon changed this story, though, and claims she heard nothing when she came inside from the barn. 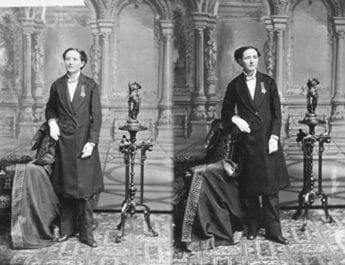 On the 20th of June, 1893, Lizzie was acquitted of the murder charges and was released. She and her sister continued to live in the family home. They inherited their father’s estate and purchased a larger, more ostentatious home: something they had always dreamed of. 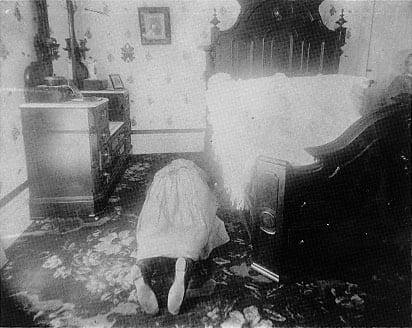 Lizzie remained in Fall River until her death in 1927. She was forever held under a cloud of suspicion and ostracised from the community. While she had been acquitted, many believe that all evidence points towards her being the killer. 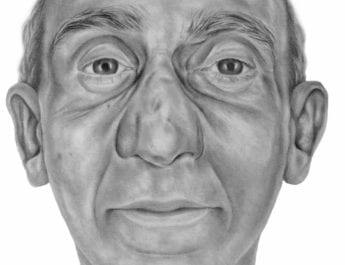 The where, the when, and the how of this gruesome case are enshrined in history, but the who and why has been relegated to speculation and legend. 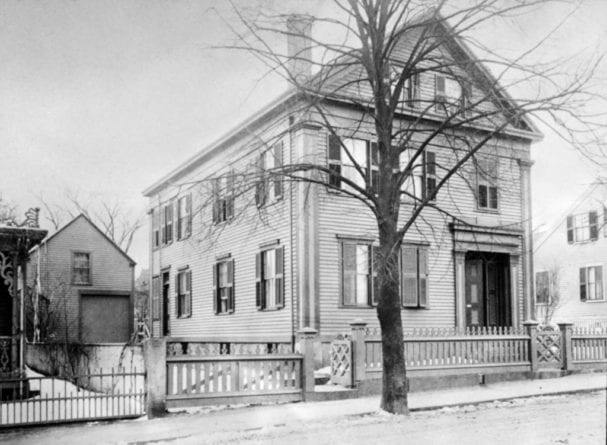 The Borden abode still stands in Fall River. 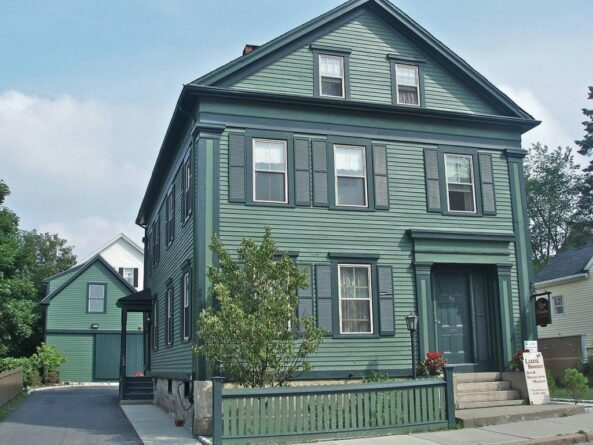 It has since been turned into B&B and is said to be rife with paranormal activity. If you’re feeling adventurous, you can stay the night and chow down on the same meal that Andrew and Abby devoured before their lives were tragically ended. 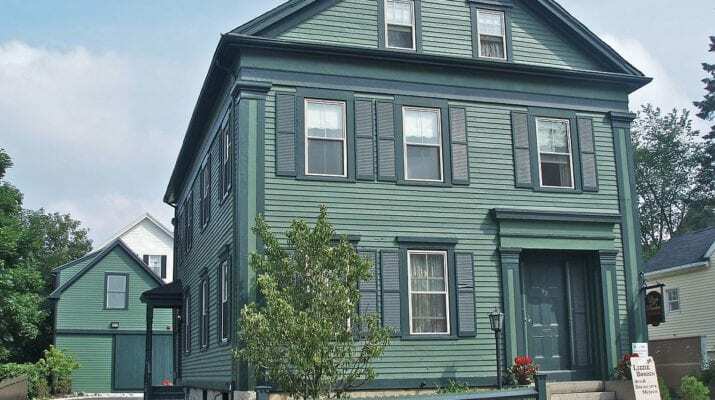 If you want to make a trip of it, located just a couple of blocks from the Lizzie Borden household is the Oak Grove Cemetery. Lizzie, Emma, Sarah, Andrew, and Abby are all buried in the same plot. Despite the fact that Lizzie left no descendants other than a large donation to the Animal Rescue League, her gravestone is always decorated with flowers and keepsakes. If you’re a fan of American Horror Story then this house will be all too familiar to you as it was a plot in the third season. 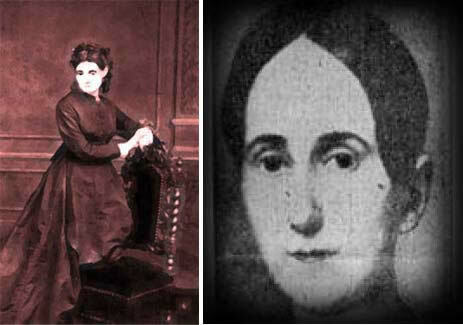 Delphine LaLaurie, or Madame LaLaurie, was a New Orleans Creole socialite. However, she became more infamously known as an alleged serial killer and slave-keeper. 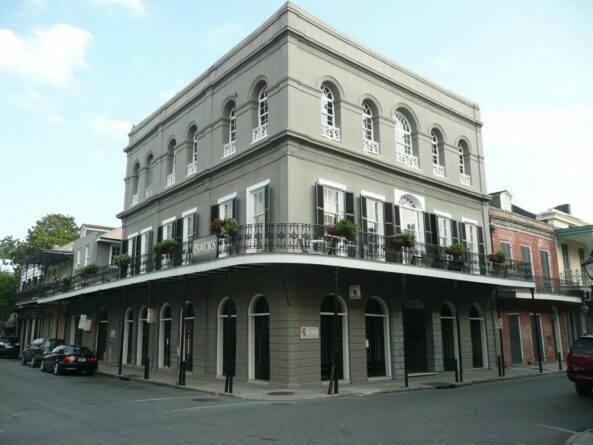 Madame LaLaurie was known to throw lavish parties in her mansion. Her guests would be bewildered by the exquisite décor inside the LaLaurie dwelling. However, these impressed guests weren’t aware that Madame LaLaurie was hiding an exceptionally grim secret. She kept a plethora of African American slaves in the attic and they were subjected to unimaginable torment and torture at the hands of Madame LaLaurie. Allegedly, some were chained to the wall while others were strapped to makeshift operating tables. Inside one of the numerous cages, rescuers reportedly discovered a woman whose limbs had been broken in several places, forcing her to walk like a “crab.” Several slaves were suspended by the neck with their limbs stretched and torn. 7 There were reports of disfigured faces and even disfigured genitalia. Human organs were apparently proudly displayed on the shelves like trophies. 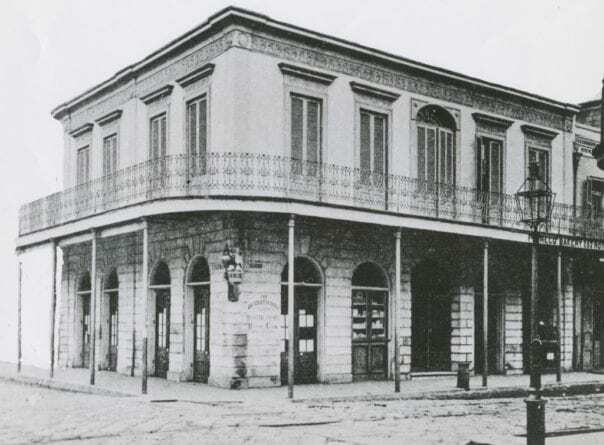 Within hours of the discovery, Madame LaLaurie was gone. Some say she fled to Paris or north shore while others say she never left New Orleans. Rumours swirled around the town that voodoo queen, Marie Laveau took the wretched woman under her wing and taught her voodoo practices. After the fire and the outrage, the home was rebuilt and along with the restoration came the tales of strange noises, bizarre flickering lights, and tales of paranormal sightings. A series of new owners came and went. None stayed for a prolonged period. Most fled in the middle of the night after experiencing something terrifyingly unexplainable. In 1920, a resident told the New Orleans Item newspaper “on the third floor, I saw a man walking carrying his head on his arm…” Another family reported that she spotted a woman running through the house with a whip and on another occasion, they awoke to find decapitated animals in the courtyard. As the lurid tales of Madame LaLaurie grew and grew, much of what actually took place has been obscured by myths and legends. It’s difficult to tell what is truth and what is exaggeration. Nevertheless, the three-story gem in the French empire style with a wraparound balcony still stands today. In fact, it was once owned by Nicholas Cage. 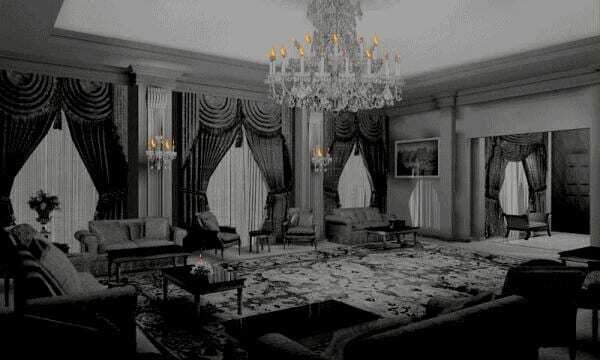 Even to this very day, people report paranormal and bizarre events in and around the mansion. “On one tour stop there, none of the tourists’ cameras would work, and only at that one house,” said Sidney Smith, the owner of Haunted History Tours. Check it out, if you dare! However, in 1912, this pleasant tight-knight community was rocked by a grisly tragedy that still remains unsolved today. 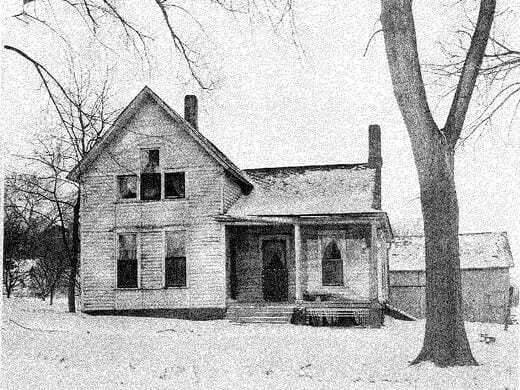 A prominent citizen of Villisca, 42-year-old old Joseph Moore, lived in a white wooden farm-style home at 508 e 2nd Street. He owned a distinguished farm implement store and lived with his wife Sarah Moore, and their four children: 11-year-old Herman Montgomery, 10-year-old Mary Katherine, 7-year-old Arthur Boyd and 5-year-old Paul Vernon. The afternoon of the 9th of June, 1912, was a pleasant summer’s day. Katherine Moore invited her two friends, 8-year-old Ina Stillinger and 12-year-old Lena Stillinger, to the family home. The family and their two guests later attended a Children’s Day programme at the local Presbyterian Church, not leaving the festivities until approximately 9:30PM. As the Stillinger family lived in another town, they decided that the sisters would sleep overnight at the Moore dwelling. At some point during that fateful night, something unfathomable took place. “8 Iowa Persons Slain with an Ax While They Slept” read the Chicago Tribune headline on the 11th of June, 1912. 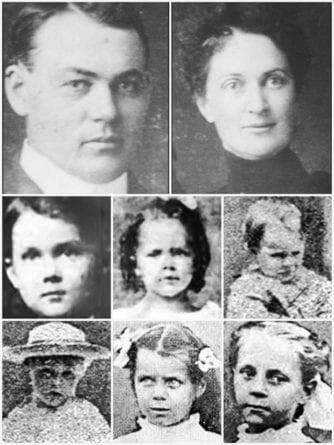 In the middle of the night, somebody crept through the Moore household, armed with Joseph’s own axe, and bludgeoned and smashed the heads of six little children and two adults. The axe was swung with such force that marks could be seen in the ceiling from the upswing. After seeing no movement the following morning, Mary Peckham, the Moore’s next door neighbour, went to the their front door and knocked. Maybe they had slept in, she thought. It wasn’t like them to laze about and ignore their daily chores. What if they were ill? Receiving no answer and unable to open the door herself, she called for help. It was a bloodbath. 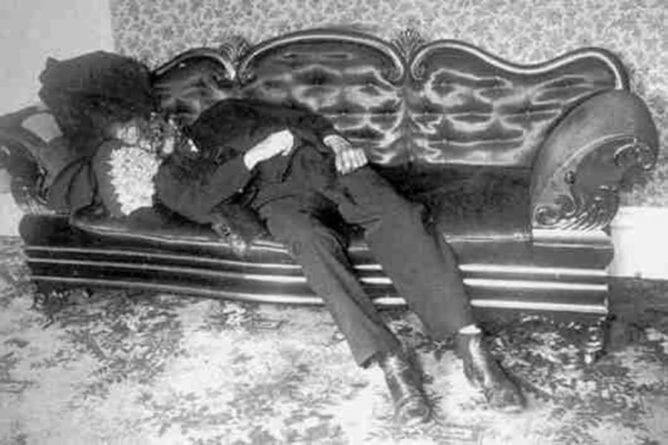 The first bodies to be discovered were Lena and Ina who were lying deceased on a bed located downstairs, surrounded in blood. The remaining members of the Moore family were discovered upstairs in the other bedrooms. Their faces were covered either with a section of bedspread or an item of clothing. The killer left the murder weapon leaning against a wall downstairs and locked the door behind him. Over the forthcoming years, there were numerous suspects, ranging from a senator to a travelling preacher. One suspect was even put on trial twice but there was no conviction. 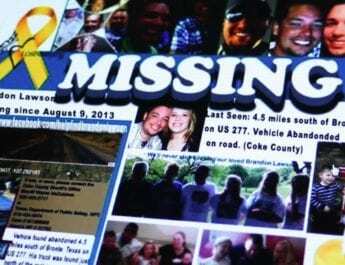 Over a century has passed since the grisly murders and yet they still remain unsolved. 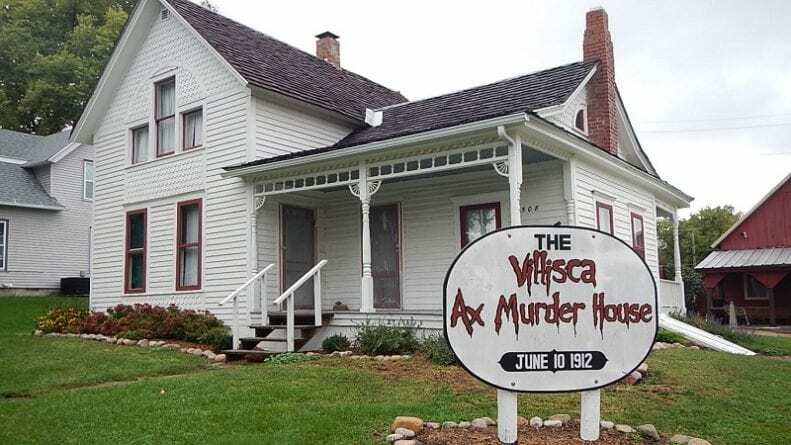 It is said that the Villisca Axe Murder House is one of the most haunted houses in America.